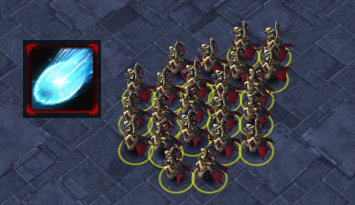 Includes 31 probes, 2 nexi, and 4 warpgates. Timing achieved by delaying second gas to afford an early extra 3 gates. Deadly timing in all game formats. 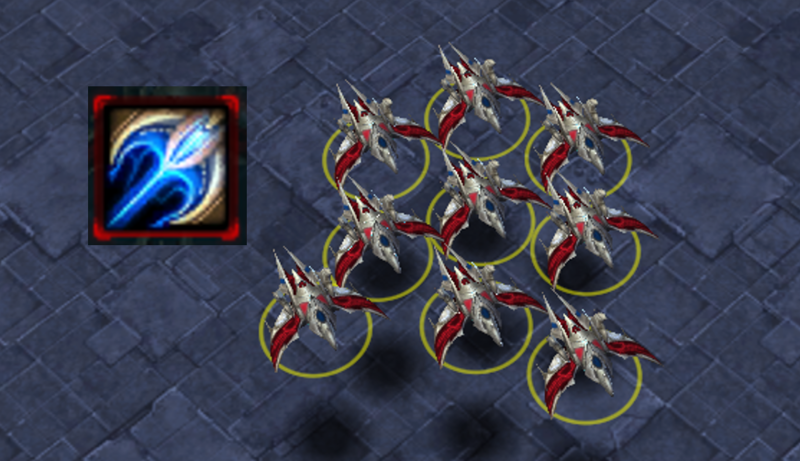 Includes 26 probes, 2 nexi, and 2 stargates. Timing achieved by efficiently timing 3rd and 4th gas and juggling chrono between stargates. 9 phoenix will one shot opposing phoenix. Strong timing in teamgames when anticipating phoenix wars. 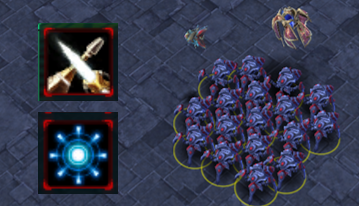 Includes 18 blink stalkers with +1 attack & blink, 1 warp prism, 1 observer, 31 probes, 2 nexi, 4 warpgates, and 1 robo. Disgustingly fast timing achieved by taking an early third gas and aligning all upgrades. 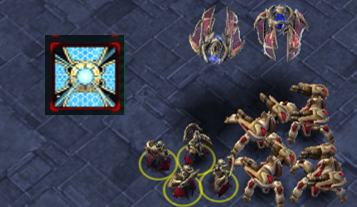 Includes 16 chargelots, 6 blink dts, 1 prism, 1 observer, 35 probes, 2 nexi, 4 warpgates, and 1 robo. Is this build any good? No idea. Will your opponent be surprised? Most definitely. 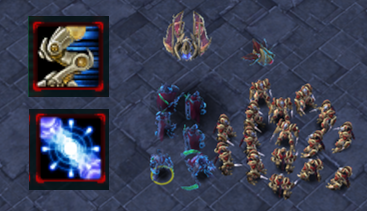 Includes 4 immortals, 4 adepts, 2 speed prisms, 2 warpgates, 2 robos, 21 probes, and 1 nexus. Strong in teams games when coupled with terran 2/1/1. Also very fun. 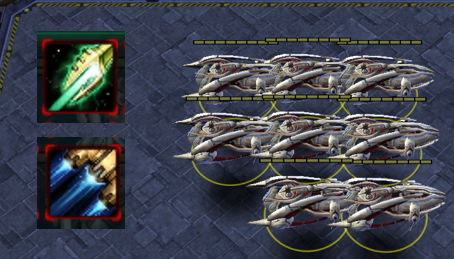 Includes 8 carriers, +2 air weapons, 3 stargates, 37 probes, and 2 nexi. Great build for 4v4 if you want to carry your teammates after you ignore their calls to rush.